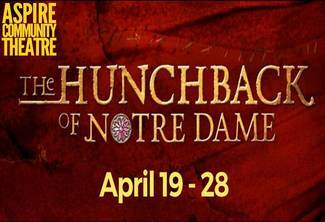 Thank you for your interest in volunteering for The Hunchback of Notre Dame! Please come in business casual attire (no jeans please). As a volunteer, you will be give a complimentary seat to enjoy the show. Age 14+. Will be trained on scanning. Adult - will be used where needed.